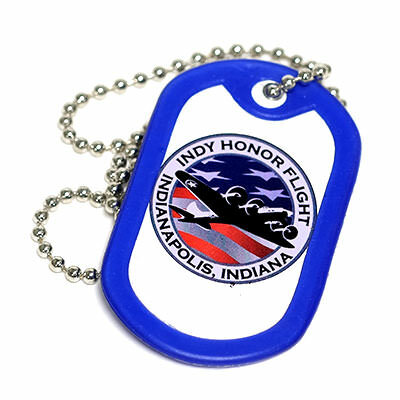 Custom dog tags are still a timeless identification method used by the various armed forces, but they have evolved to a number of other promotional uses. Many companies, brands, and fundraisers make use of custom military dog tags to promote their business or service, spread awareness through a message, or announce an upcoming event. 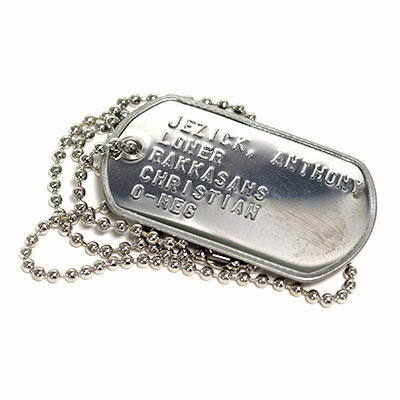 These engraved military dog tags often have more than just a promotional or ornamental value. Some are even designed to be used as bottle openers. Choose from a variety of colors and styles to match the occasion. 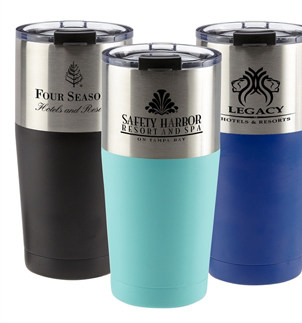 From timeless and traditional stainless steel to photo-etched tags in bright, amazing colors to really get your message across, you are sure to find what you are looking for. 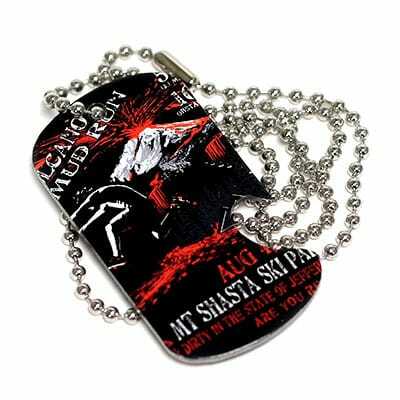 Engraved military dog tags are a unique way to promote your next event, build morale at work, or boost your brand. Traditional, uniquely designed dog tags leave a lasting impression on the minds of clients, customers, employees, and the general public. 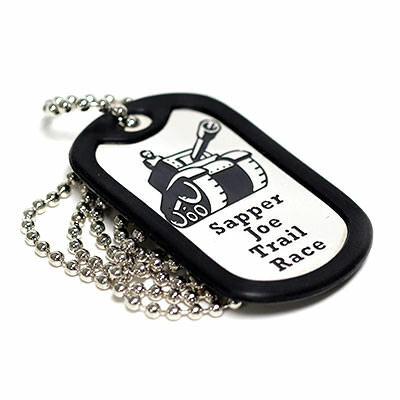 Promote your next fundraising event with cleverly designed custom dog tags engraved with your message or special photo. Whether you are promoting your company, boosting your brand, or raising awareness for a local charity or event, customized promotional dog tags are sure to stay on the minds of all who receive them. They can also be a great way to increase morale in the workplace. Why not offer employees special customized dog tags as rewards for production, attendance, or customer service? Your staff is sure to try to outdo each other in an attempt to win. Promotional products are an extremely cost-effective marketing method that gets results! This is especially true if the product has multiple uses. 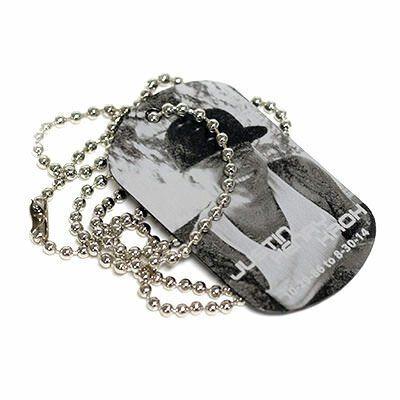 Dog tags can be used as necklaces, key rings, luggage tags, and more. Many choose to simply display them or collect them. 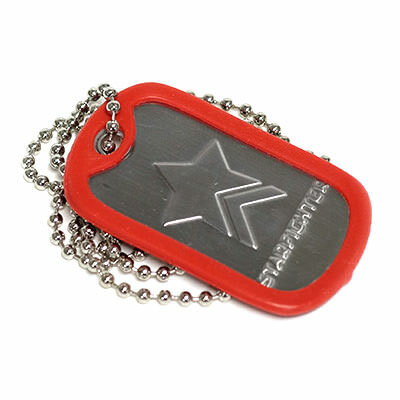 You simply can’t go wrong with promotional dog tags. Get your message across today and contact us for a quote. You won’t regret it!